I finally completed the book, “How to Master Your Time” by Brian Tracy. I started reading the book in the first week of November, it was an easy read overall. The book title says it all so it’s no brainer to figure out what this book is all about. What the author didn’t share in the title that, this book is specifically for the top managers in MNCs, sales guys, employees, businessmen and students. 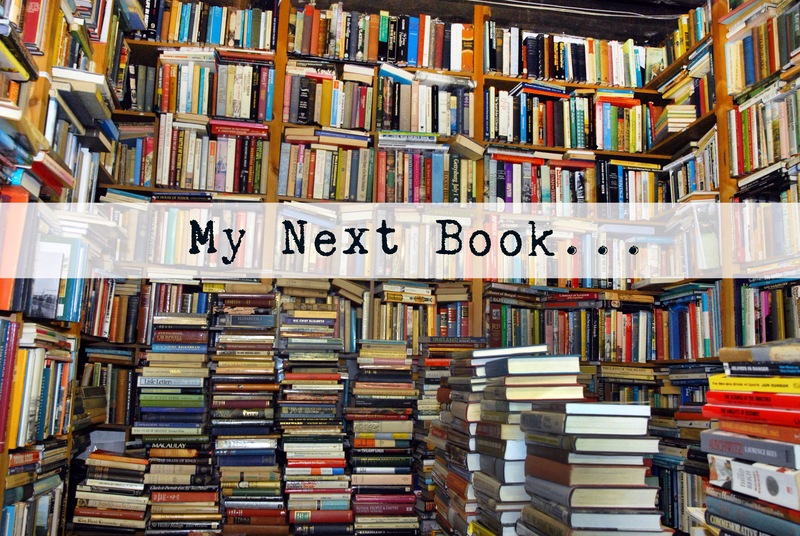 The title was very obvious which was the reason why I didn’t pick this book up from the shelf for a very long time, I guess I was prejudging the book by its title and I thought that I was managing my time very effectively. I was so wrong. Often we think that we are right and later find ourselves to be so wrong. If you think you manage your time well and you are kind of proud of it (like I was before reading this book) you should definitely read this book. 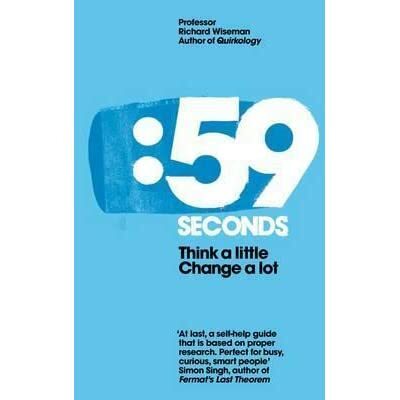 This book actually tells what other successful people do to use their time effectively. In the beginning, the suggestions we were very obvious but gradually I started relating them and started saving the important suggestion in my notebook. If I would list them here they would seem quite obvious but the reason why author suggested them to the readers is not at all obvious. The last 5 pages of the book were like the best summary ever of the book and I was thanking God that I picked this book up. In order to share with you more effectively, I would share the learnings later in subsequent posts. If you follow me on Facebook or Twitter you must have seen the daily NASA pics which I share in the morning. They are pretty awesome and if you haven’t seen any, click here to go to the Facebook album. Like everyone else, I also have the curiosity for knowing what’s out there beyond our world. The cosmos and the galaxies fascinated me since childhood. I first heard about Neil deGrasse Tyson when I was looking for the meaning and scientific explanation of the movie “Interstellar” which came out a couple of years ago. I have watched a couple of his videos on YouTube explaining Singularity, Blackholes, and Wormholes. A couple of days ago I got know about the books that he has written and I thought it would be really cool to know our origin stories. Yes, as a Muslim we already have an origin story but it’s nice to know what science has to say about our origin story. So I picked up the book, “Origin: Fourteen Billion Years of Cosmic Evolution” by Neil deGrasse Tyson and finished its first chapter. Until now it’s all about the particles, a whole bunch of particles whose names I have already started forgetting. Nevertheless, it’s just the beginning and I am pretty excited to read the rest of the book. Stay tuned for more updates. Thank God, I finally started the long awaited book, “Emotional Intelligence” by Daniel Goleman. I have read the book, “Focus: The Hidden Driver of Excellence” by the same author, you can find the video review of the book by clicking here , and you can also find other related stuff by clicking here. The book, “Emotional Intelligence” was first published in 1995 and I am reading its 10th edition so there no question doubting the book. For the major part of today’s reading the author dedicated the text to establish the ground for the aforementioned topic and how the world has responded to it until now. He shared the number of countries around the world which have accepted the theory of emotional intelligence and have included SEL(Social and Emotional Learning) in children’s curriculum as a result. To put in layman terms (and I am a layman until now since I only have read one tenth of the book) Emotional Intelligence is basically the person’s ability of self-control, the amount of which he is persistent, and his the ability to motivate himself when he is down. Daniel Goleman says that it is one of the most important factors in anybody’s success. I am looking forward to learning a lot from this book. Stay tuned for more updates. Like everyone else I was also pretty sure that Hillary Clinton was going to win the elections and like everyone else I was wrong. 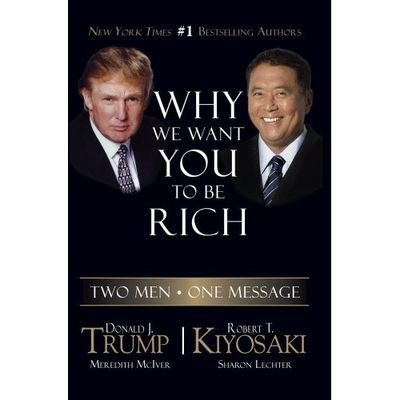 Long time back one of my seniors recommended a book called, “Why We Want You To Be Rich: Two Men, One Message” by Robert Kiyosaki and Donald Trump. Back then Donald Trump wasn’t running for the president, he was just another billionaire and I knew just the basics about him. It’s only after he declared that he would be running for the president we got to know what was in his mind the whole time. The book gave an insight on how the system worked two hundred years ago. Basically the book focused on becoming an entrepreneur rather than working for a boss. Back then I wasn’t blogging, so I wasn’t taking any notes while reading the book and now I realize how important it is to write down while reading. Since I just read the book (and no notes for the important stuff) I could only recall that it encourages entrepreneurship, it also threw some light on the economic system two hundred years from now and it was good stuff. Of course I wouldn’t have read the book if I knew about Donald Trump’s views. He may not be a good leader or a president but he shared some useful information in the book and I am very grateful for it. Let’s see how he is going to make America great again. Since everything is slowly becoming normal I am also back to reading my books. Currently I am reading “Autobiography of Andrew Carnegie”. I have just started reading it and it sounds pretty interesting so far. Along with this I am also reading “How to Master Your Time” by Brain Tracy. “How Mind Works” by Steven Pinker is still in progress though, the book has become too technical to read but I will try my best to at least complete what I have started. “Emotional Intelligence” is in my wishlist for a very long time, I will start reading that too in parallel with whatever I am reading right now(I haven’t started it yet). “Willpower is a limited resource”, that’s right. This is one of the first take aways from the book, “How to Master Your Time“. Remember the time when you were too exhausted to go to the gym after having a rough day at work. I know you curse yourself to death and felt guilty, I was there too. It wasn’t your fault, actually it was just that you ran out of your willpower and that’s completely okay. With that said, there is a good news which is that like every other resources our willpower can also be increased but that is another story, another post. Over all, “How to Master Your Time” has a promising start let’s see how the rest of the book unfolds. Finally, I completed the book, “Solving the Procrastination Puzzle”. Well, I procrastinated too much while reading the book and because of that, it took me more than 3 weeks to read the book. The good thing is that every now and then I wrote my learnings from the book on my blog which turned out to be a great asset because now I can revisit it anytime I want and relearn from it. To read all the posts related to this book click here. The book became really technical in the later half which actually led the delay. If the book is interesting it takes no time to read till the end but when it becomes too technical to understand it becomes difficult to follow through. With that said, I really liked the last chapter because it dealt with my problem specifically and showed the how I can overcome it (I would share the detail of my problem and its solution in the next post). The bottom line is when we give in to feel good, we procrastinate. That’s it. It happens in almost any endeavor of life. When the going gets tough we find an easy way out and that’s what giving in to feel good mean and it leads to procrastination. For most of us, this has become a habit, we are habitual to procrastinate. Realizing this would be the first half of solving the procrastination puzzle and acting upon it to create a new habit of doing things rather than giving in to feel good is the solution that I have found for myself. PS: My mother is doing fine, she is still in bed but fever and headache are down thankfully. Thank you for all your support. Yes, finally I completed the book, “1984” by George Orwell. I have written many posts related to the book and movie and discovered many facts while reading. You can find the related topics by clicking here. Thanks to today’s turn of events that I finally completed the book, this is the reason why I love traveling by Metro it gives me ample time to read. It also makes me feel effective. Well, I have said a lot about this book , about how it has the tendency to depress the reader but nothing as compared with what I have read in the last two chapters of the book. This would give you a clue about what I am saying that after completing the book I immediately had to start reading another book just to keep my mind off from 1984. Yes, it was that depressing. Thank God, 1984 was not like what George Orwell had in mind. This book is all about what would happen if the free will of human ceases to exist. This book made me realize that the diversity that we share and sometimes criticize is actually a good thing. Freedom is freedom to say that two plus two makes four. That’s exactly what the protagonist had said in the beginning of the book when he started writing in his notebook, and in the end, he accepted that two plus two may equal five or anything which the party demands. Again, it was too depressing and I am grateful that we are not living in that kind of world. I would try to share a video review of this book on YouTube.